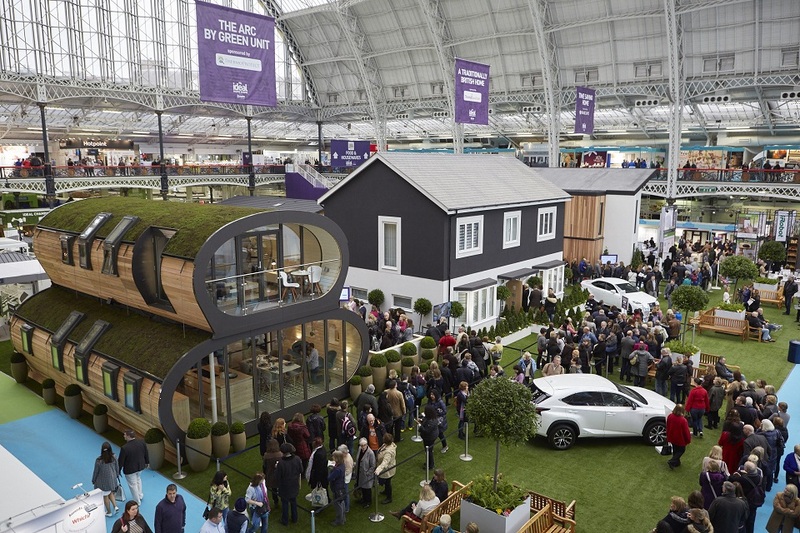 CLPM are Home Renovation Advice Experts at this month’s Ideal Home Show at London’s Olympia. The show runs from this Saturday 17th March to Monday 2nd April 2018, and is a must for anyone planning to extend, renovate or build their own home.There are a large number of celebrity presentations, and talks to listen to across a wide variety of topics. If you’re looking for inspiration, there are also lots of displays to look at, plus suppliers to talk to. If it’s advice that you need then there are also many experts on hand to chat with about your building project. These include architects and designers, planning specialists, finance experts and people with particular expertise in areas such as home technology. CLPM will be there as James Bryden, Alistair Stewart and Louis Sansome are the Ideal Home Show’s resident Project Management Experts. They will be manning the desks in the Planning and Architecture section of the Renovation Advice Hub on Thursday 22nd, Friday 23rd and Saturday 24th March. If you’d like to talk about your building plans, and get some free expert advice then we’d love to meet you. We can give you advice whatever stage your project is at. Whether you’re in the design or planning application stage, or if you’re starting to need advice on what your project will cost to build. We can also help you understand the best way to find and appoint a build team, and manage the works onsite. If you’d like to meet with us then you can book a slot in advance via the Ideal Home website here. If you’re interested in finding out how CLPM could help you with your extension, renovation or new build project but struggling to get to London Olympia, or find that all the slots are already booked, then do get in touch with us direct. You can call us on 01923 896550, email info@cl-pm.com or complete a contact form.